In our last Die Cast, Model Soldiers and Toys auction of 2017 there was plenty to tempt keen bidders with over 400 lots on offer. Beginning with the single named toys section this Meccano pre-war No. 2 Motor Car Constructor with driver realised £413. 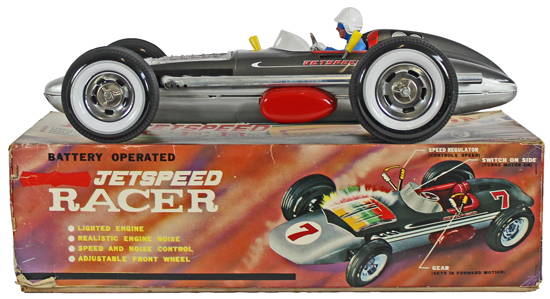 This Yonezawa battery operated ‘Jetspeed’ tinplate racing car sold for £295. The highlight of the section however was this complete set of 4 Matchbox ABBA dolls which achieved a whopping £826! Moving on to the Model Soldiers and Figures section this Britains Royal Artillery Mobile Howitzer Unit set realised £295. 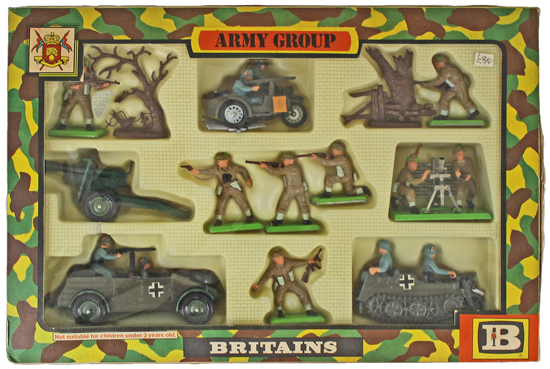 This more modern 1970s Britains Army Group set sold for £247. 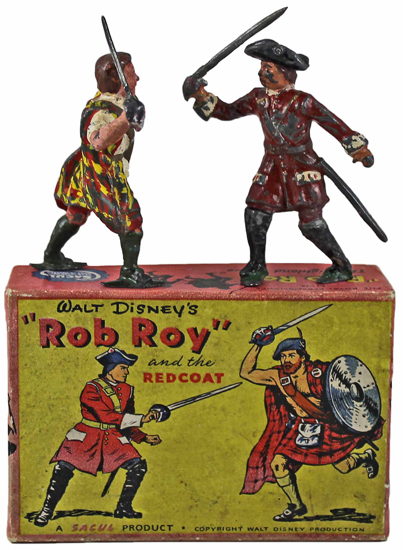 And this unusual Sacul Walt Disney’s Rob Roy and Redcoat set achieved £271. 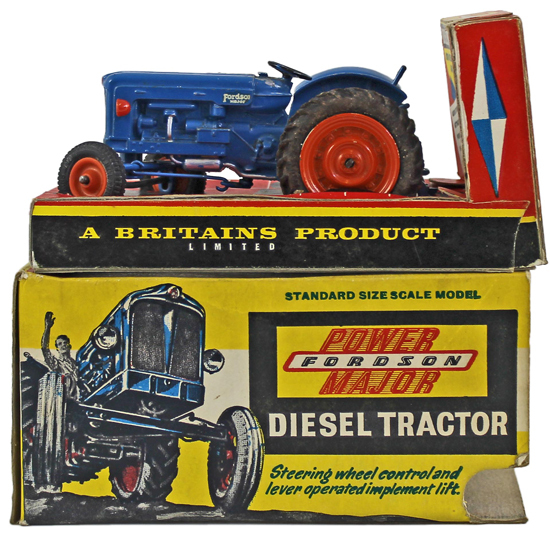 In the Die cast Section highlights included this Britains Fordson Power Major Diesel Tractor which realised £188. 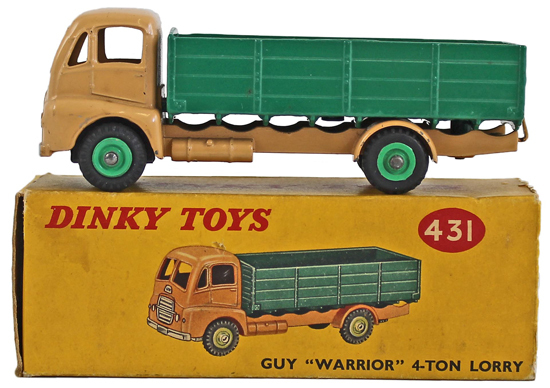 This Dinky Guy Warrior 4-Ton Lorry sold for £177. And this Dinky Mighty Antar Low Loader with Propeller achieved £224. Our next die cast, model soldiers and toys auction will be held on Wednesday 24th January 2017. The full catalogue for this sale will be on our website in the next few weeks or keep an eye on our Twitter and Facebook pages which will include updates of our latest auction news.